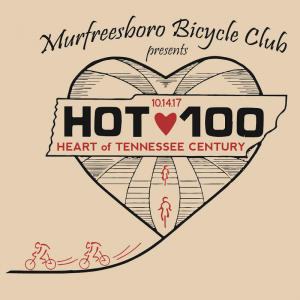 This Saturday, October 14th CCRC will proudly host the 2017 HOT 100 for the Murfreesboro Bike club. 2017 marks the 27th year of this ride. The ride is an annual event presented by the MBC which provides and encourages cycling to all levels of riders. There will be a 15, 30, 63, and 100 mile rides all starting at 7:00 am. 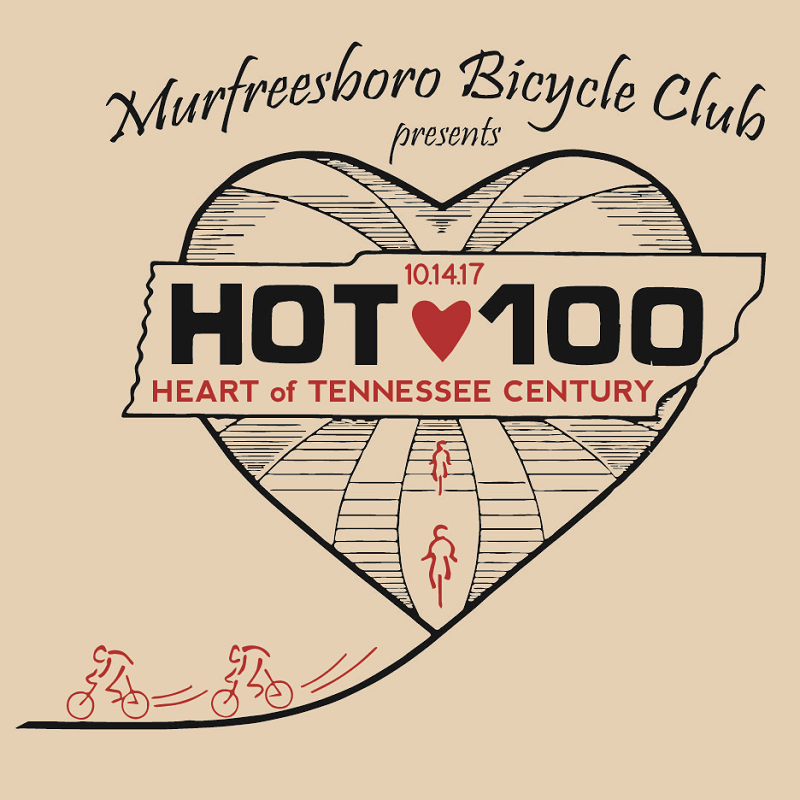 The routes take riders through some of the most beautiful and scenic roads of Rutherford, Bedford, and Cannon Counties.